$105,000 PRICE REDUCTION! 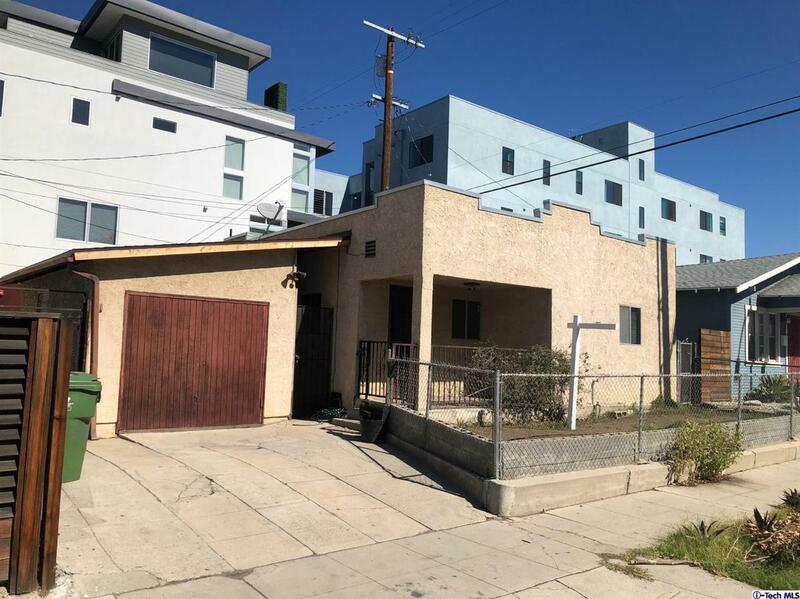 Investor Opportunity: 2400 square foot lot in the Hollywood Studio District; Excellent opportunity to use your skills to upgrade this R3-1 Zoned lot (per ZIMAS, subject to your verification) Lots of building within a mile of this location. Must come and check out this Hollywood Studio District that is truly located within several movie studios. Sold by Lenore Solis BRE#01387337 of American Realty Centre Inc.. Listing provided courtesy of Lenore Solis DRE#01387337 of American Realty Centre Inc. and Amador Solis CA DRE# 01981350 of American Realty Centre Inc..